Kotobukiya has released their first batch of official photos for an upcoming Marvel Comics – Thanos ARTFX+ Statue. The statue made its debut back at New York Comic-Con 2018, along with a few other upcoming Marvel releases. Thanos, which should be a 1/10 scale statue, is depicted with the full Infinity Gauntlet, standing atop a themed statue base. Koto states that pre-order will start “soon”. We will update when they release more details. 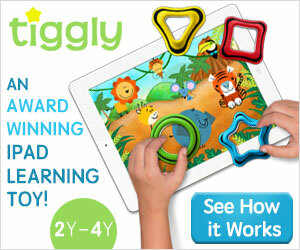 Click the headline of the story for all of the new images. 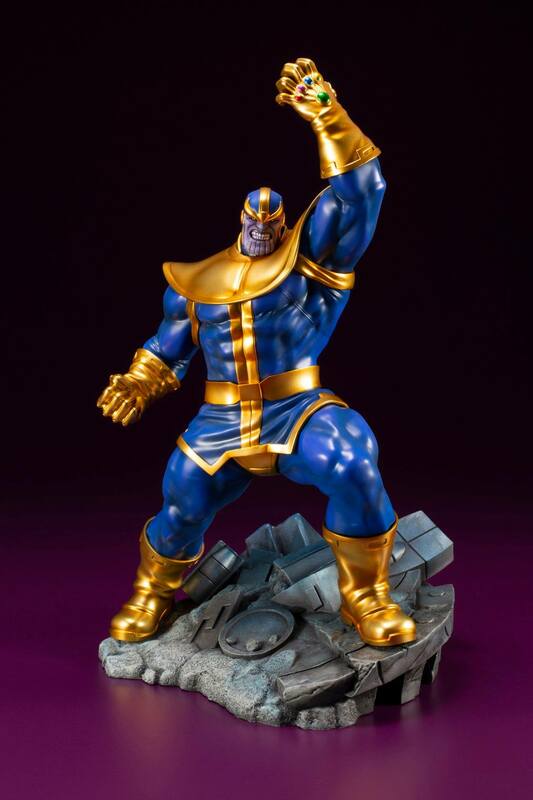 The post Marvel Comics Thanos Statue by Kotobukiya appeared first on The Toyark – News.